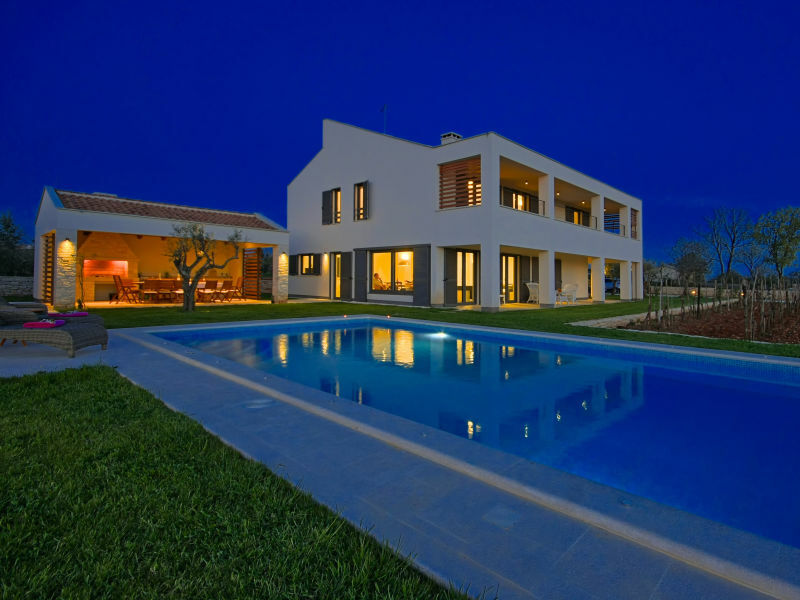 Feel like home at this great, beautifully landscaped home with an amazing garden and two pools, perfect for a family holiday. 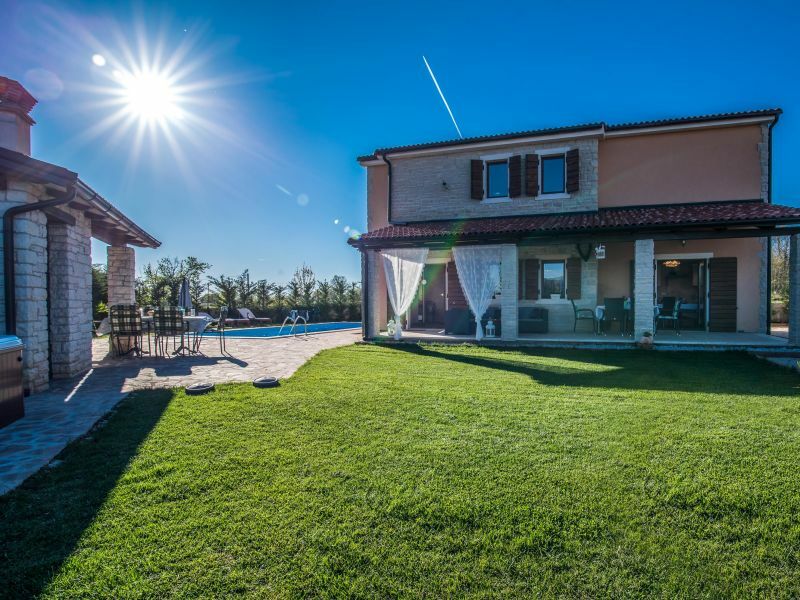 Villa Alma is located in the small town of Svetvinčenat, which will delight you with its rich tourist offer and numerous cultural locations. 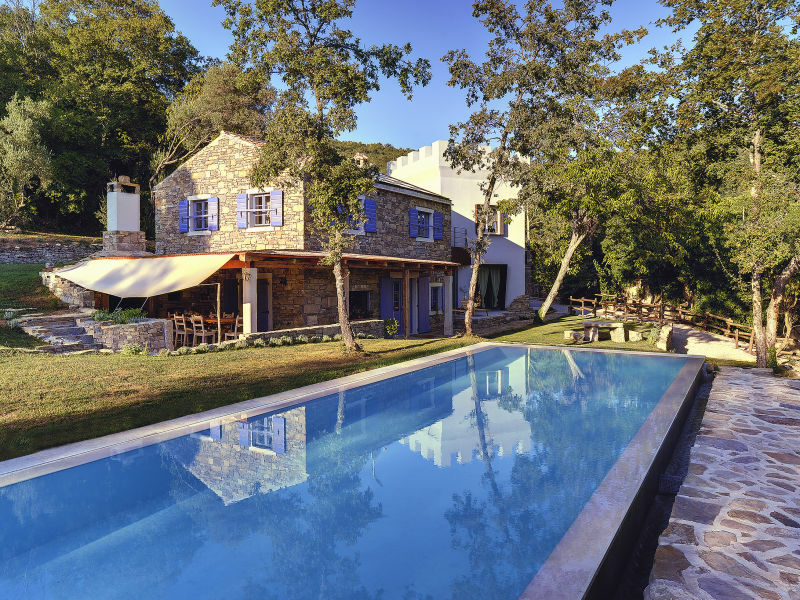 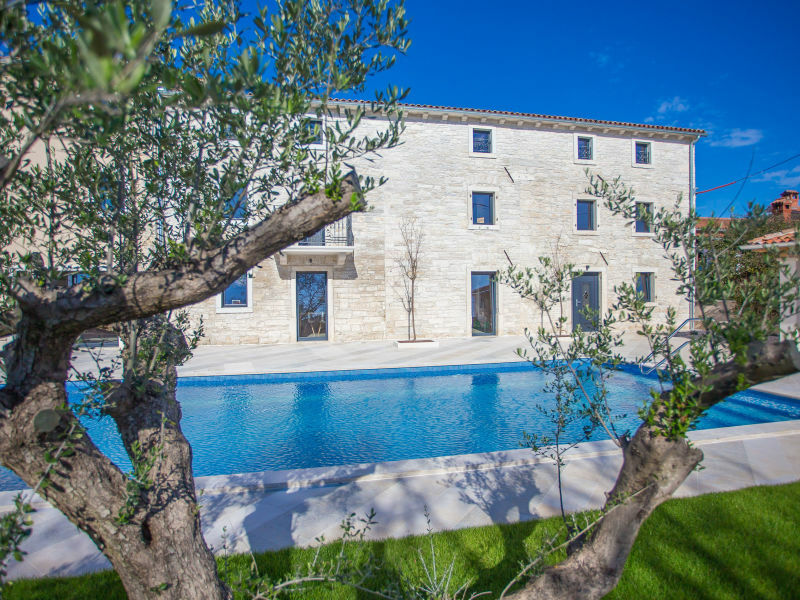 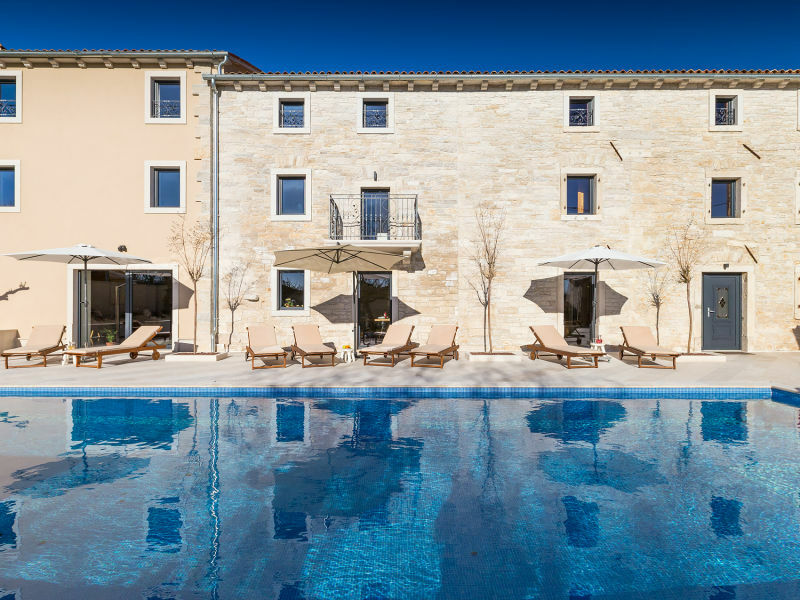 Beautiful villa Bianca is located in the picturesque town of Svetvinčenat on the very south of the Istrian peninsula. 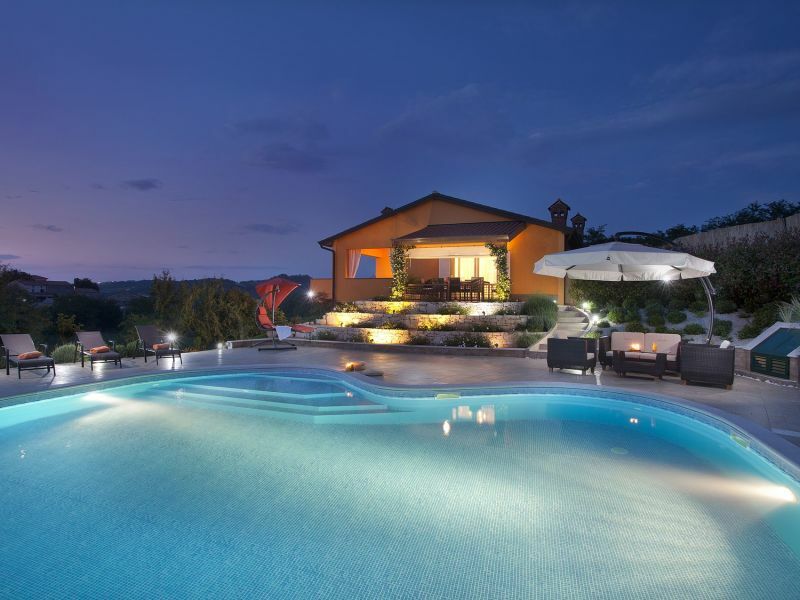 Bright, stylish villa Bonasini with pool and great outdoor dining. 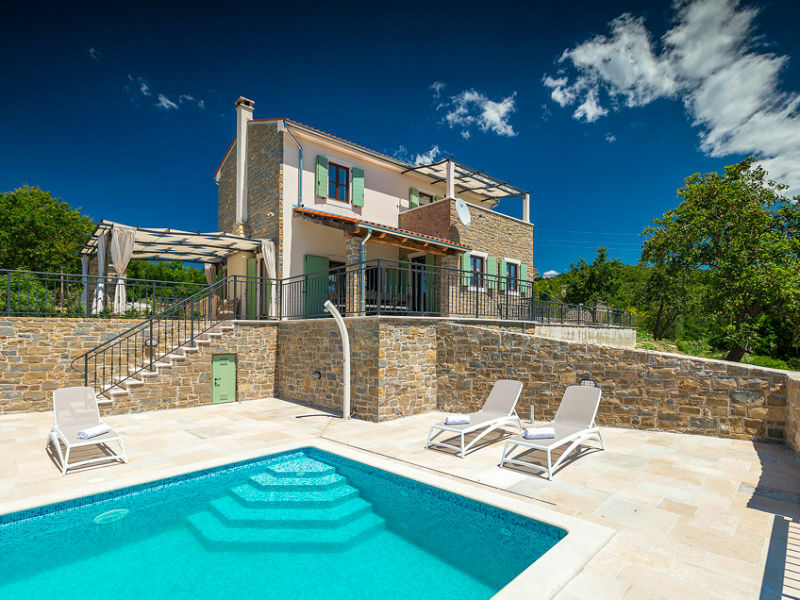 Located near Rovinj. 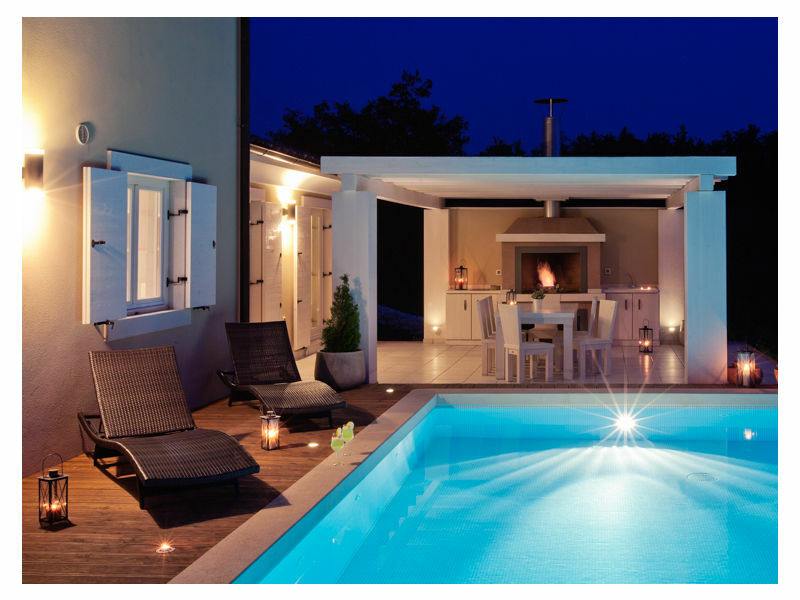 Here you can relax!